Space… where to find it, what to do with it, how to revive it… these themes and more are topics in the second DLX Urban Research program “Memories of Non-Spaces,” curated and presented by our own Klaus W. Eisenlohr at 6pm in Space A. DL Selection VII begins far past even Down Under, moving from New Zealand to span four continents, starting at 8pm. 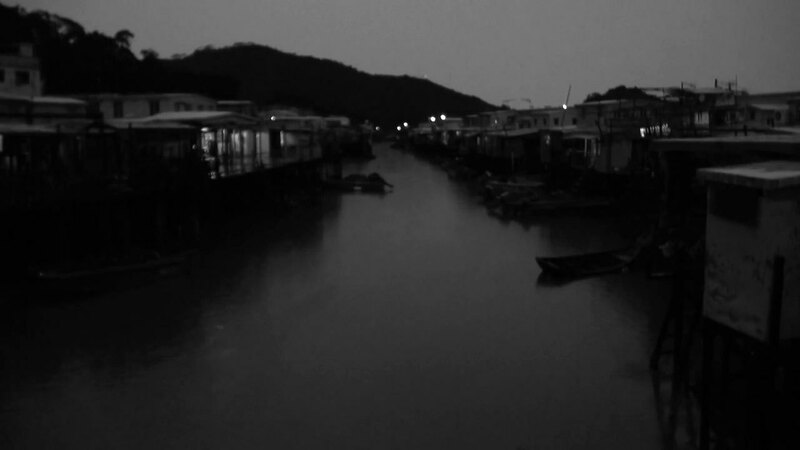 At the same time, the mostly monochrome poetic beauty “Vestigios” by Barcelonian filmmaker Adrián Onco Orduna will fill the screen in Space B, with Orduna there in person for this World Premiere. The enigmatically-named Reynold Reynolds, (of the attention-grabbing film installation “Die Verlorenen” [“The Lost”]) follows in Space B at 9pm, presenting “The Secrets Trilogy,” exploring time and space. Those who know his work will gladly seize this chance to meet the man himself. DL Selection VIII at 9:30pm goes all-American – three shorts from the land of Stars and Stripes, two of these World Premieres, with filmmaker Roger Deutsch (“Scherzo”) in attendance. More still! DL Selection IX at 10pm unfurls a program virtually made up of premieres of one sort or another. Movie morsels for all tastes. Then all is open to chat and share a drink with film folk in the bar area. A genuine Ruby Tuesday!